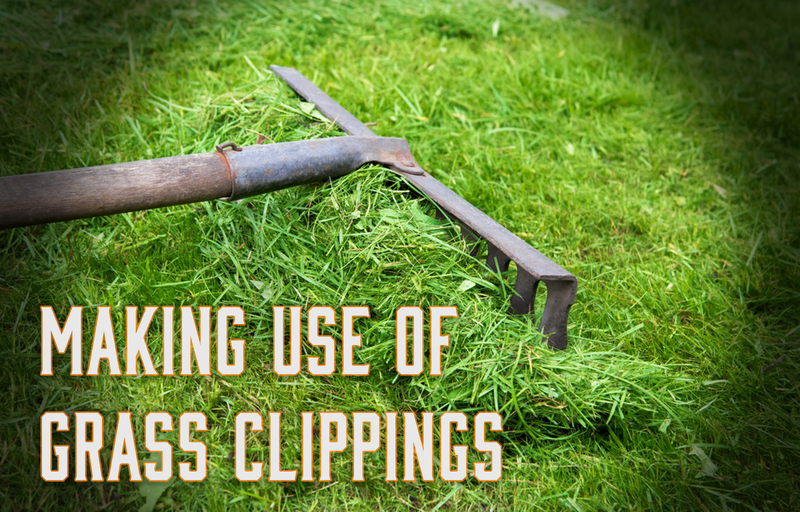 After mowing your lawn, you may think about what you should do with your grass clippings. Should you throw them in the trash? Leave them on the law? Blow them in to the street? If you mow your own lawn, you’ve likely considered what should be done with grass clippings. We provide lawn care service and work to keep your lawn green and healthy. Grass clippings can be used in your lawn to help keep it healthy and you can use them in different areas of your landscape. Perhaps the easiest solution for grass clippings is to just leave them in the lawn. If you cut your grass regularly this shouldn’t cause piles of clippings. Although this is the easiest option it has benefits. Grass clippings will decompose and provide nutrients to the soil. To be specific nitrogen is provided to the soil from grass clippings and that is probably one of the major benefits. For faster decomposition you can use a mulching mower, which simply cuts the grass in to smaller pieces and will speed up the decompression process. Again using grass clippings in compost will provide nitrogen to the compost and a benefit to the plants you use it with. It isn’t as simple as it sounds. Just throwing grass clippings in to a compost pile will not go well…it will likely make it smell. So, what you want to do is turn the grass clippings in to the compost. Mix it up so that the green material is mixed evenly in the compost. This will provide a much better outcome. To use grass clippings as a natural mulch you can pile the grass up in flower beds or pots. This allows water to hold and the beds or plants to stay more moist. Bonus, it will also help keep weeds out of your flower beds. Lawn care is a continuous effort on your lawn. Making good use of the materials you have from mowing your lawn, like grass clippings, can help your overall lawn care experience. While your grass still needs fertilization, weed control and regular watering. Adding grass clippings has many benefits to both your lawn and other parts of your landscape. Contact us today to schedule a free evaluation.